Maximum Heating is a Plumbing company that has been around for over 10 years with a very experienced team of engineers and installers. The areas we cover are the whole of Berkshire but do travel depending on the situation. Maximum Heating is a Plumbing company that has been around for over 10 years with a very experienced team of engineers and installers. The areas we cover are the whole of Berkshire but do travel depending on the situation. We are based in Hare-hatch and offer a wide variety of plumbing and heating services all listed on our services page. 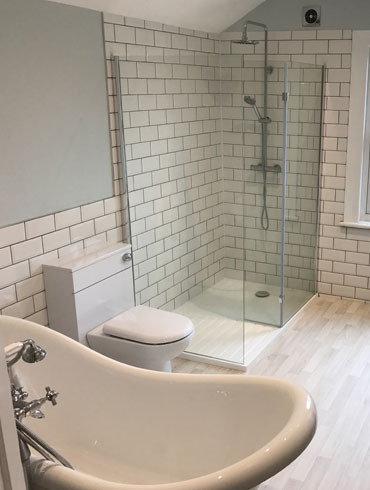 We have a combined experience of 25 years in the Plumbing and Heating trade along with doing full renovations on bathrooms and kitchens from start to finish. No matter the size of the job we can help. Why pick us above the rest? This is Maximum Heating is an unchallenged bench-mark for quality, experience and rock-steady professionalism, in our industry.